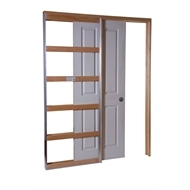 Evolution Cavity Slider Units offer a functional and efficient alternative to hinged or surface sliding doors. For space limited areas such as En-suites, Cupboards and Passageways the Evolution Cavity Slider creates the open plan living effect. 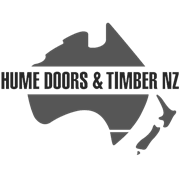 The Evolution Cavity Sliders by Hume Doors & Timber are available to suit 90mm framing which is the most common for domestic and commercial construction.